Why The Silber Law Group for Workers' Compensation Claims? The Silber Law Group can defend you in a wide range of workers’ compensation claims. All workers’ compensation cases are unique cases under different circumstances. The factors that go into every workers’ compensation claim will determine how it will unfold, so the more knowledgeable and experienced your attorney is, the better are your chances to collect the maximum benefits that you deserve from your injury. It is essential to have an experienced attorney who specializes in workers’ comp law. At the Silber Law Group, we have decades of experience fighting for the rights of injured workers. We fight every day for the rights of injured workers across a wide range of industries. Contact us today to discuss your claim. 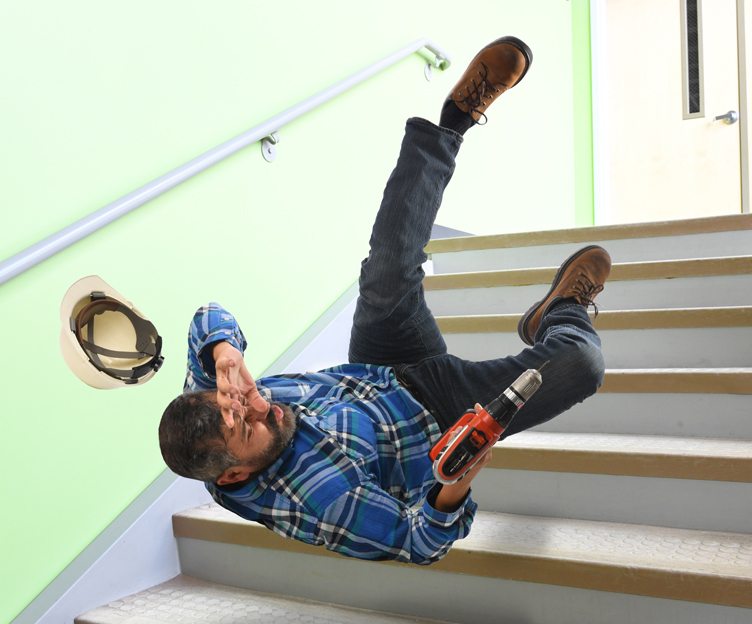 Should I file a Workers' Compensation Claim? Laws involving workers’ compensation were created to provide protection to both parties – the employee and the employer. If you have experienced a workplace injury it is essential that you contact The Silber Law group to ensure that you are protected. By working with an experienced attorney, it will ensure that the injured party is provided what is rightfully due to them. Maryland workers’ compensation claims can be a complex process, you need to work with an experienced compensation claims lawyer, the Silber Law Group is on your side. You can experience many injuries at the workplace. If you have suffered from neck, spine, shoulder, arm or leg pain or injury contact The Silber Law Group right away. Many people can not work during the time that they are injured at the workplace and they are unaware that they are to be compensated for that time away work. You might be entitled to extra money and should contact a Workers’ compensation lawyer right away to get what you deserve. These types of cases involve in depth litigation that requires extensive experience and skill dealing with Workers’ Compensation Claim. We have built a strong reputation for success in compensation claims. We can help you. We are not afraid to stand up to anyone. You will be in great hands with your workers’ compensation case in Maryland with The Silber Law Group. 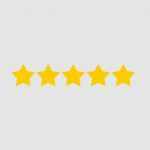 To schedule an evaluation of your case, contact The Silber Law Group today. HAVE YOU EXPERIENCED AN INJURY AT THE WORKPLACE? I was referred to Mr. Silber by a previous attorney I had obtained for a previous incident. I was involved in a car accident and hired Mr. Silber he let me know how things would proceed and how things would work out pros and cons as well as what he would do for the best possible outcome, even though it took a while to see results he managed to get this matter handled the way he said he would. Contact and updates from his staff have always been friendly, appointments were on time, and I would use his services in the future if need be. Mr. Silber represented me in a very professional manner. He took on my case with the utmost confidence and guided me through every step of the judicial process. His calm demeanor and keen knowledge of the law put me at ease. He successfully argued my case to a reduced charge and we both walked out of the court room with my dignity in tact. Mr. Silber is a great lawyer whom I now call my friend. Mr. Silber is an experienced lawyer who provided timely and expert results while I retained his services. I could not ask for better legal representation and customer service through my brief shortcomings. With little or no income I would highly recommend this law firm. 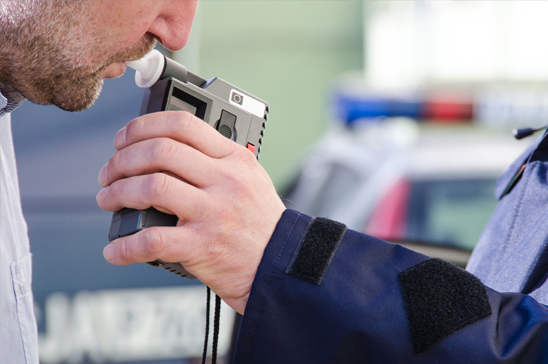 An essential step in protecting your future if you are charged with an alcohol related crime is to contact a Maryland criminal defense attorney. Here at the Silber Law Group, we have the knowledge and experience to create such protection for you. With over 25 years of expertise in the Maryland judicial system, the Silber Law Group should be your number one choice for an attorney. HAVE YOU BEEN INJURED AT THE WORKPLACE? 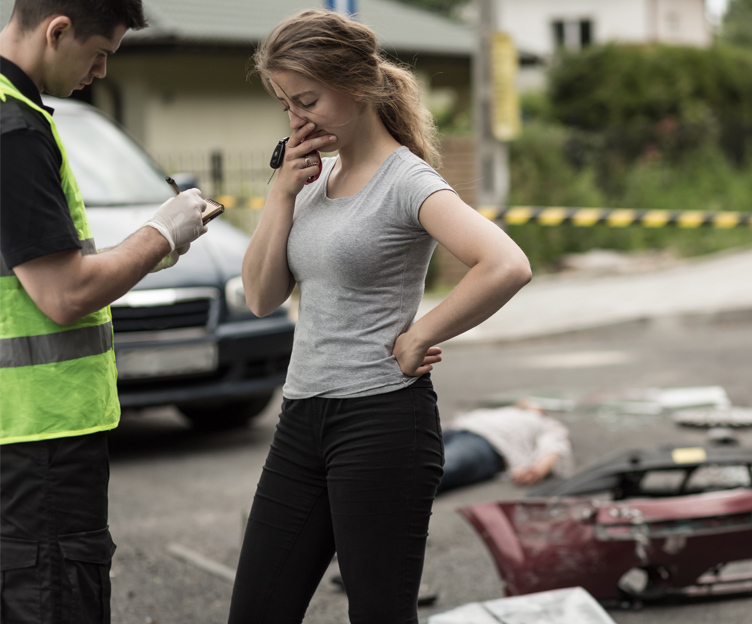 Accident victims may find that they are taken advantage of by insurance companies. Those who experience an injury are at their most vulnerable time following the incident. It is best after a traumatic incident to contact a law firm to handle litigation. Personal injury cases may fall under tort law including work injuries, automobile and other accidents, defective products, medical mistakes, and slip and fall accidents. The Silber Law Group will protect your rights by immediately taking over all communication with the insurance companies. We will preserve evidence and document all facts of the case while they are still fresh. You will be in great hands. Contact us and we will work with you to determine what is right for you. When it comes to workers’ compensation, hiring an attorney early in the process helps ensure that you have more options available to you than what might be available later in the workers compensation process. Not all injuries are covered by the Workers’ Compensation Law even if the injury happened “on the job.” In Maryland, in order for an injury to be covered, the harm suffered by the employee must have been caused by an “accidental personal injury”. Contact the Silber Law Group today to make sure you are protected.